My Top 5 Cricut Maker Sewing Questions, Answered. 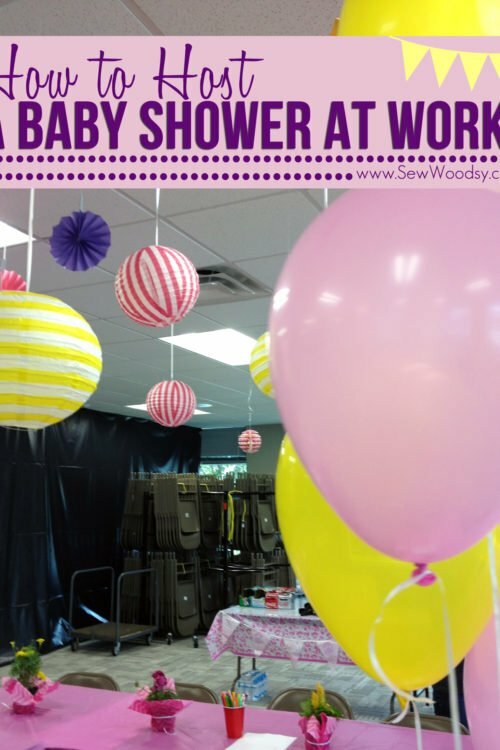 These are the questions I’m asked on a weekly basis on Sew Woodsy. I’m here to answer them in one place! I’ve owned my Cricut Maker for over a year now. I’ve made a few sewing projects using it–making the sewing process very simplified! 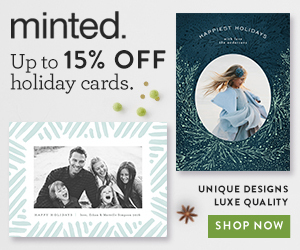 If your thinking about upgrading this holiday season to a Cricut Maker. I’ve had a lot of questions surrounding sewing options with the Cricut Maker and wanted to share the Top 5 Cricut Maker Sewing Questions, Answered! 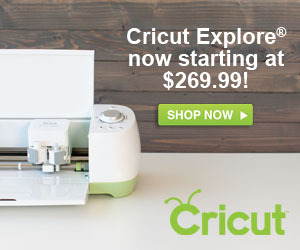 If you love to sew, but hating cutting fabric the Cricut Maker is for you! 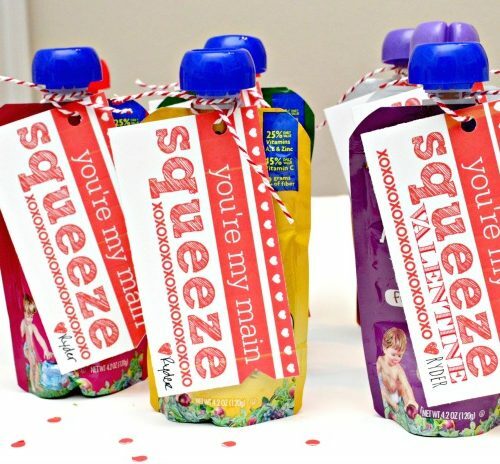 Can the Cricut Maker Cut Fabric? This might be a silly question, but I get asked this question all the time. Can the Cricut Maker really cut fabric? The answer is Yes!!! The Cricut Maker can cut fabric and holy cow hundreds of types. 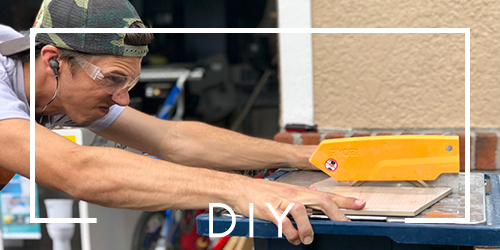 Gone are the days of having to add a stabilizer like heat-n-bond to cut your fabric. 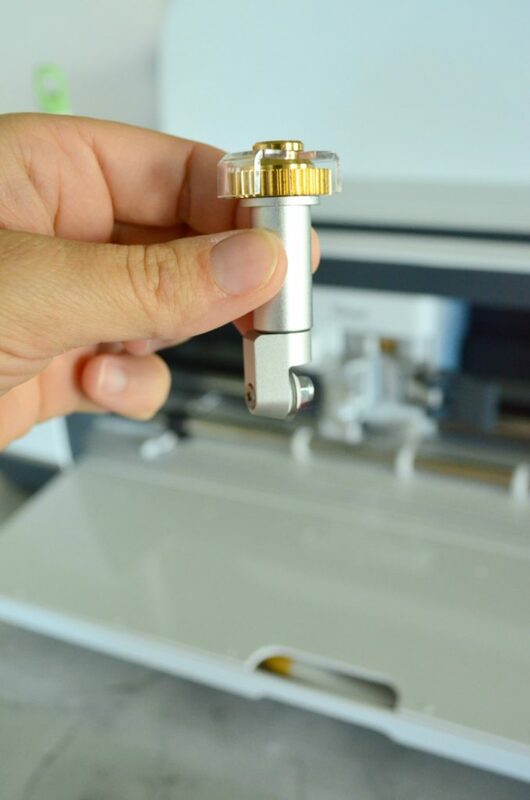 The Cricut Maker has a rotary blade attachment that allows the machine to easily cut fabric. What kind of fabric can the Cricut Maker cut? 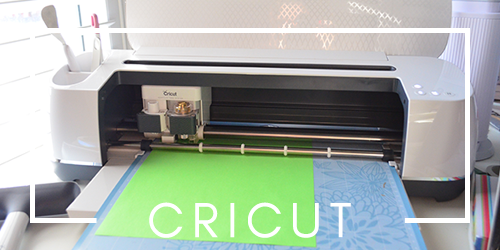 The Cricut Maker can cut over 100+ fabrics. 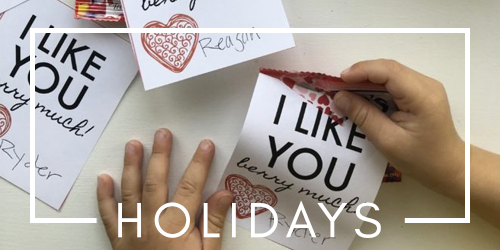 Here is a full list of all the matierals the Cricut Maker can cut. To give you an example here are just a few of the fabrics it can cut Bamboo Fabric, Burlap, Cashmere, Chambray,Chantilly Lace, Charmeuse Satin, Chiffon, Chintz, Corduroy, Cotton, and more. How do you cut fabric on the Cricut Maker? First you’ll either pick a pre-designed project or make your own pattern in Cricut Design Space. When you go to cut you’ll need to select what type of fabric you are cutting with inside Design Space. Next, add your fabric on a FabricGrip Machine Mat. If the project requires it add the Washable Fabric Pen and Rotary Blade. Then it’s time to tell your machine to cut (by selecting the blinking “C”). It’s that easy to cut fabric on the Cricut Maker. Repeat until all your fabric is cut! 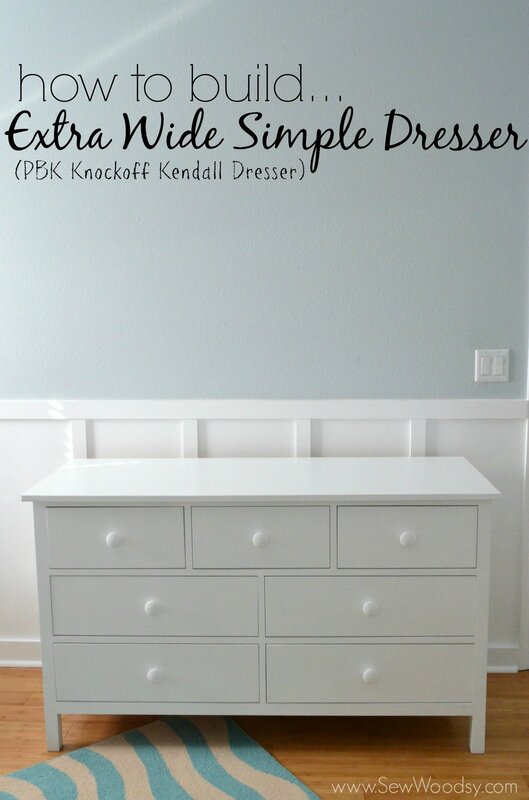 What additional sewing items do I need to use the Cricut Maker? I know cost is usually a big topic when your investing in something new. The Cricut Maker comes with one 12 x 12 FabricGrip Mat as well as the rotary blade attachment for sewing. Technically, you can get sewing right away. 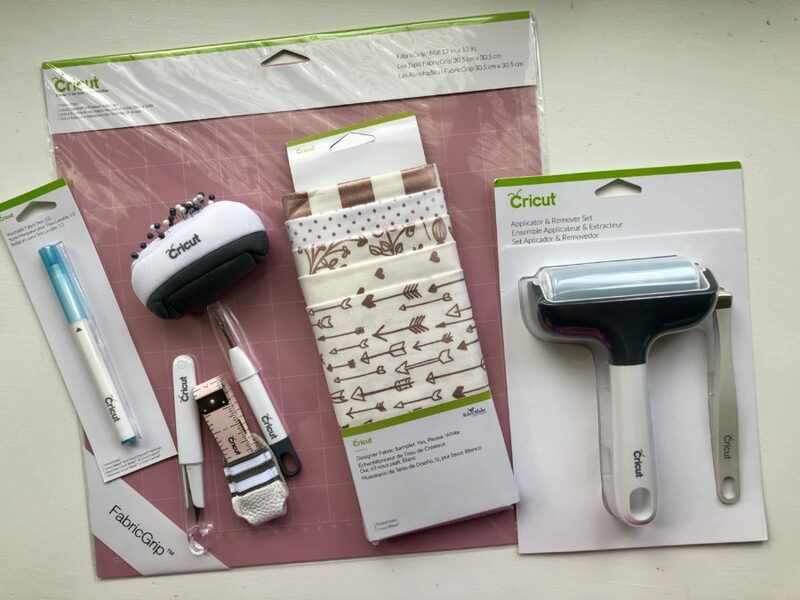 However, to make your life easier and to do even more with your Cricut Maker you might want to invest in the following items. Can you make your own pattern in Cricut Design Space to cut on the Cricut Maker? The simple answer to this question is YES! 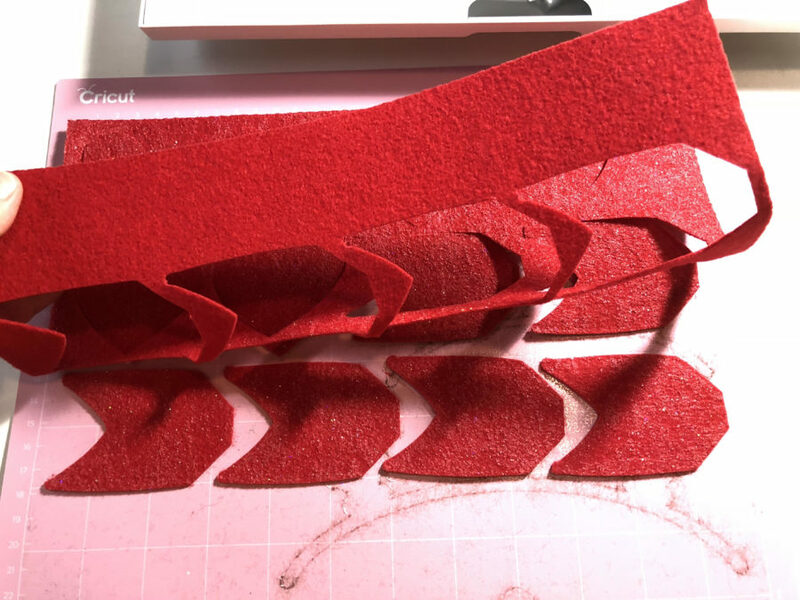 I’ve created these Cupid’s Arrow Felt Pencil Covers using the Cricut Maker and felt. Technically a “no sew” project, but definitely something that could be sewn. I’ve also created a toddler pillowcase pattern (I should have the tutorial up in the next month) using my Cricut Maker. You have to know that if you share your project on Cricut Design Space you can not lock the pattern size. The patterns that Cricut has on Cricut Design Space are locked and you can not alter them. They have yet to release a feature like this for the consumer. If you want to make your own pattern–you can however; make sure you don’t stretch or move one piece or else all your pieces will not go together correctly. 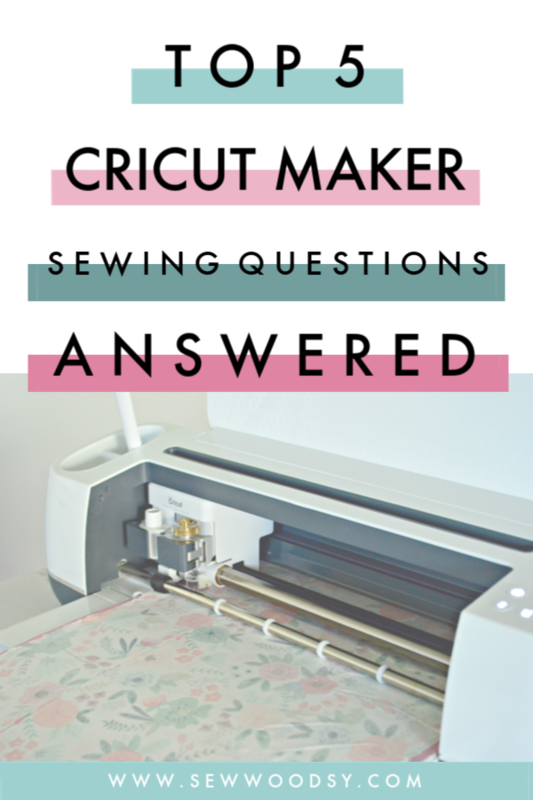 I hope I was able to answer the top 5 sewing questions for the Cricut Maker. 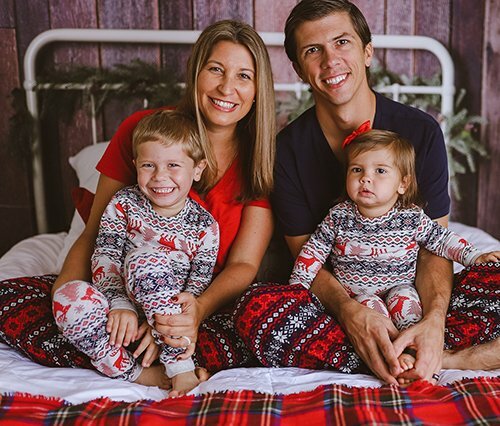 I’m asked these questions on the weekly, and figured it would help to finally have it all in a blog post! If you had sewing questions using the Cricut Maker that I was able to answer them. If you still have more questions please feel free to leave them in the comments and I will respond to them as quick as possible! 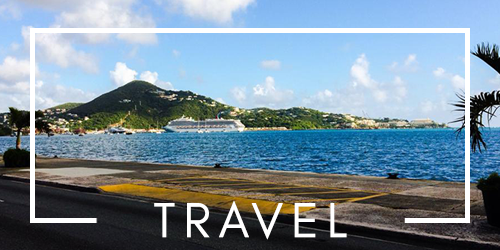 Disclaimer: There are affiliate links in this post. As always, if you click on a link and purchase something we will receive a small percentage at no additional cost to you. Comments submitted may be displayed on other websites owned by the sponsoring brand.